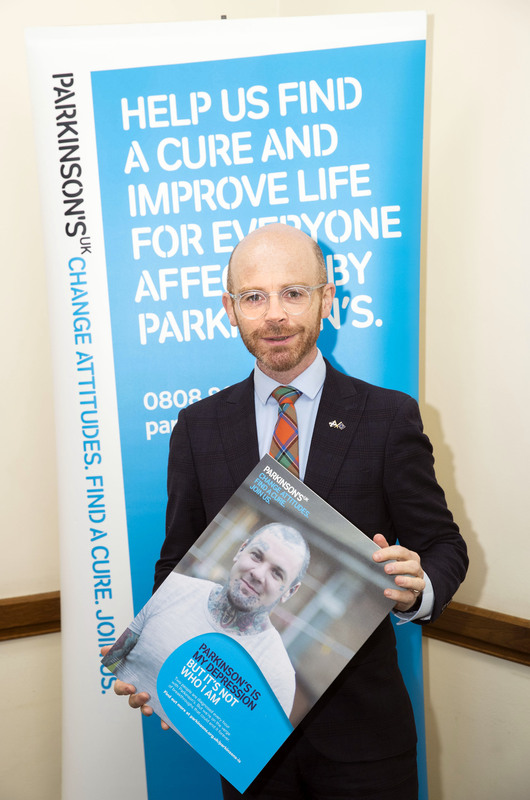 Martin Docherty-Hughes, MP for West Dunbartonshire, is backing a major charity campaign to shine a spotlight on Parkinson’s, to improve understanding of and change attitudes towards the condition. Parkinson’s UK Parkinson’s Is campaign, which launches on World Parkinson’s Day (11 April), aims to change public misconceptions about the condition by highlighting the reality of everyday life for those living with it and their families. Over 80 landmarks across Scotland are lighting up blue for Parkinson’s awareness, including two in West Dunbartonshire – the Titan Crane in Clydebank and Lomond Galleries in Alexandria. “Parkinson’s disease is a serious condition that impacts thousands of families across Scotland, including many in Clydebank, Dumbarton and the Vale of Leven.